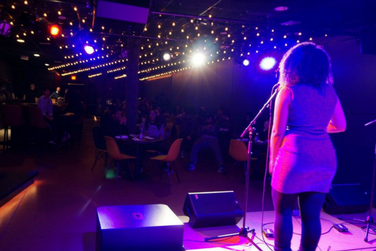 Milk x Honey is a monthly performance series held at the MilkBoy ArtHouse. Hosted by the University of Maryland's Terpoets, this series strives to create a safe community for the creators of all medias and curate a unique artistic experience by showcasing the exceptional talent in the College Park area! Doors open at 6:30 PM.